I can't believe you are 3yrs old today! It seems like yesterday, that we were waiting to meet you. You came into this world in a dramatic way and you’ve been dramatic (in all the best ways) ever since. When I look at you, I see so much of myself, which can be scary. You're stubborn like me and I can also see the anxiety in your little mind, like I had at your age too. But you also have the same joy and excitement for life that I have. You love to dance, sing and preform and your smile truly lights up a room. While it's scary to see a littler version of yourself, I can't help but think, you are my second chance. You are extremely kind and affectionate and your heart is bigger than anyone I know, even at such a young age. You tell me daily that I am your best friend and I pray you always feel that way. You are thoughtful, caring, smart, funny, goofy and have some pretty good salsa moves (must be in your blood). I love you with all my heart and soul. Because of you I strive to be a better me. 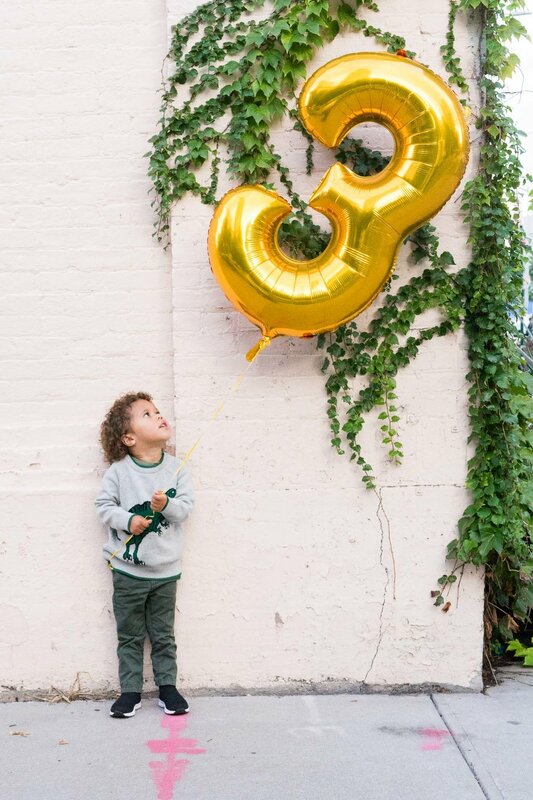 Happy 3rd birthday my sweet boy. You will always be my best friend too! Current Favorites: Disneyland (you’ve been twice now), Bruno Mars (although he quickly being replaced by Maroon 5 and Taylor Swift… what can I say, you like catchy music like your mama. 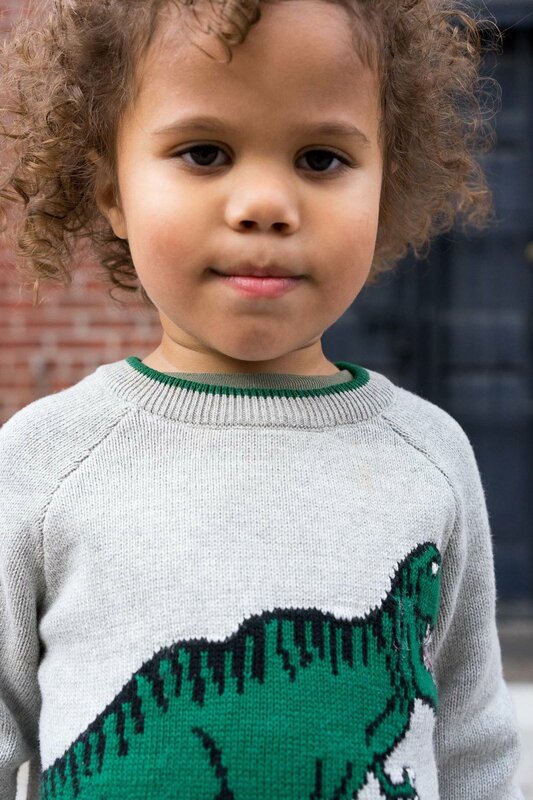 You love dinosaurs and Nick Jr. and your favorite activities are reading and putting together puzzles.